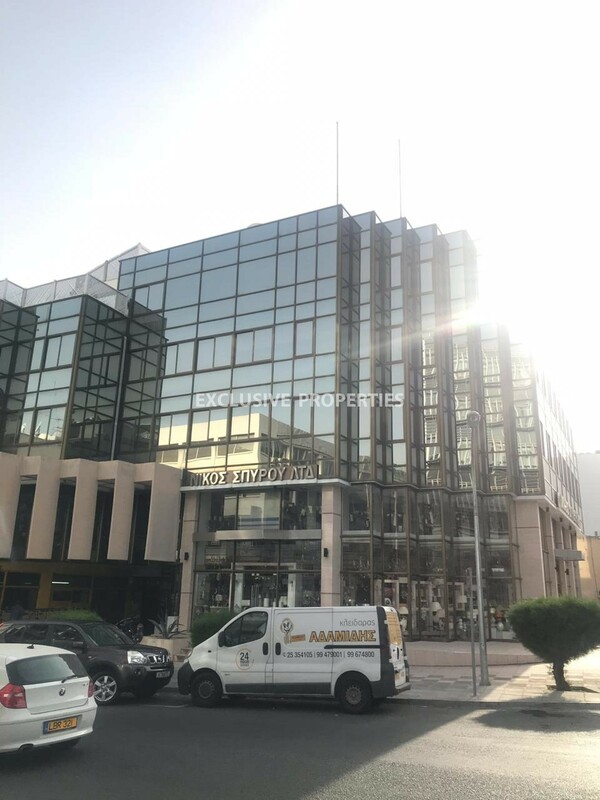 The office is located on Gladstonos street , 500 m from Pendadromos, on the famous business street of Limassol with easy access to Limassol’s town centre and the sea front. Thе covered area is 440 sq.m which is divided into two separate offices -220 sq.m each. One office is fully furnished and rented out, another one is under renovation. The rented office consists of entrance hall, large office space, three rooms, bathroom with 2 toilets, kitchen and server room. Also there is air-condition, its fully furnished and fully equipped. Banks, hotels, coffee shops, restaurants and mini market are within walking distance.Available with TITLE DEED!